I always enjoy a book that goes beyond the genre of romantic. A love story is great but becomes one-dimensional. Unrivaled by Siri Mitchell does this in spades. Yes, it is a love story but it is also a story of intrigue and family untruthfulness. It is a story of two candy makers early in the 20th century, one who is accused of stealing a secret recipe who flourishes and one who lost a prize recipe who is in danger of having to close his business. It is a story about a young man who was abandoned at age 7 by his father who is now wealthy. It is about a daughter who is not satisfied with marrying for wealth, who has aspirations of inventing the perfect candy recipe and pulling her family’s business out of failure. The take-away for me is the “tangled web” that is woven when a group of people are dishonest. Lucy Kimball is a young woman who grew up with many privileges. But she loves the candy business and truly wants to succeed in candy making. Her father never did tell her the truth about how he lost the successful family recipe for royal taffy and now his health is failing. Her mother, working undercover, is striving to get rid of the business while Lucy, her daughter, is working to save it. It is a perfect example of the problems that arise when members of a family work for different goals in secret. I liked that this is also a story about second chances, an opportunity to negate earlier failings and make things right. Charlie Clarke grew up in poverty, the child of a single mother abandoned by Charlie’s father. On the cusp of adulthood, his father is giving him a chance at success, working for his father’s successful business. It is a new opportunity for Lucy’s family to work for goals together, not against each other in secret. So yes, this is the love story of Charlie and Lucy; but it is also about another chance to heal relationships. It is about truth overcoming old prejudices. It is a story of redemption. 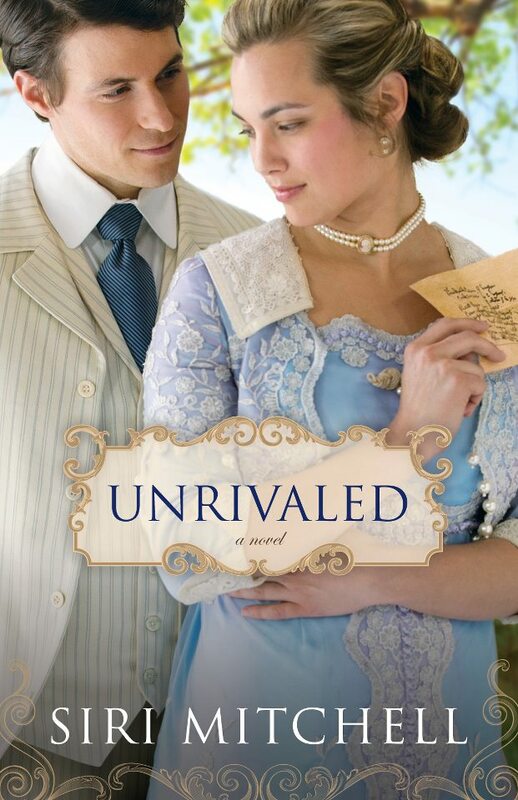 In short, there is a lot to like about Unrivaled. There is some excitement (a big fire), and an interesting look at early 20th century life. I recommend this book. It is a great story for lovers of historical romance, rich in many layers of details and descriptions. It made me wish that I could try a piece of royal taffy. I received this book from the publisher in return for a review. All opinions are my own. Siri Mitchell is the author of nearly a dozen novels, among them the critically acclaimed Christy Award finalists "Chateau of Echoes" and "The Cubicle Next Door". 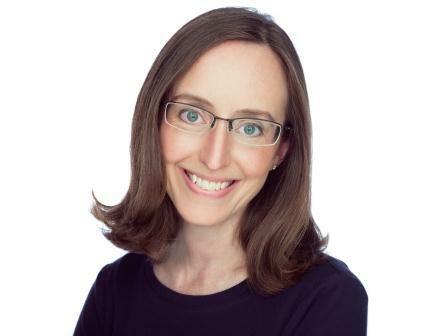 A graduate of the University of Washington with a degree in business, she has worked in many different levels of government. As military spouse, she has lived in places as varied as Tokyo and Paris. Siri currently lives in the DC-metro area. Celebrate Unrivaled with Siri Mitchell by entering to win a Kindle Fire and joining her on April 18th for a Facebook Author Chat Party!